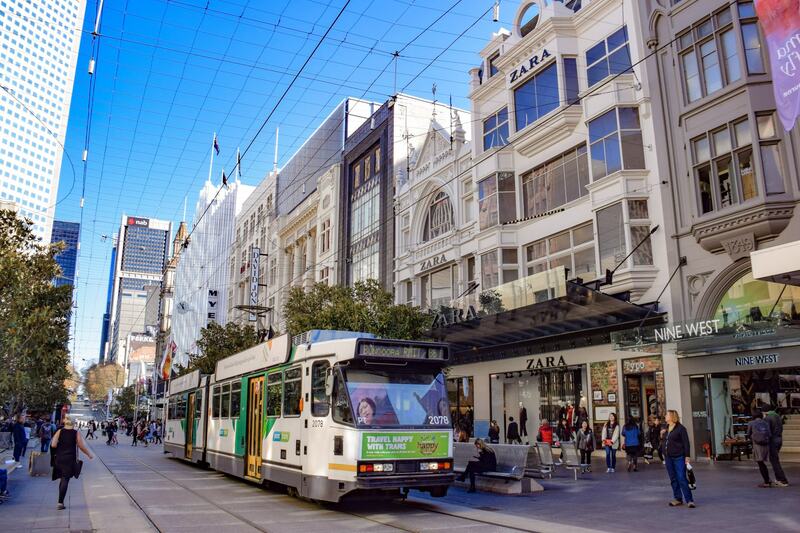 Whether you’re visiting for a weekend or more of a longer stay here are 25 things to do in Melbourne that you will definitely want to check out on your visit. 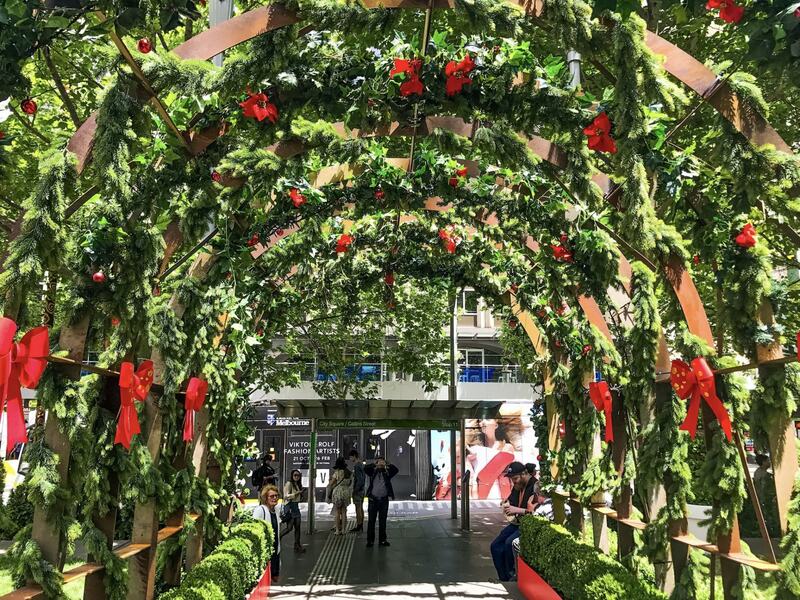 A complete guide to celebrating Christmas in Melbourne, find out all the free events and festivities that are happening around the city. 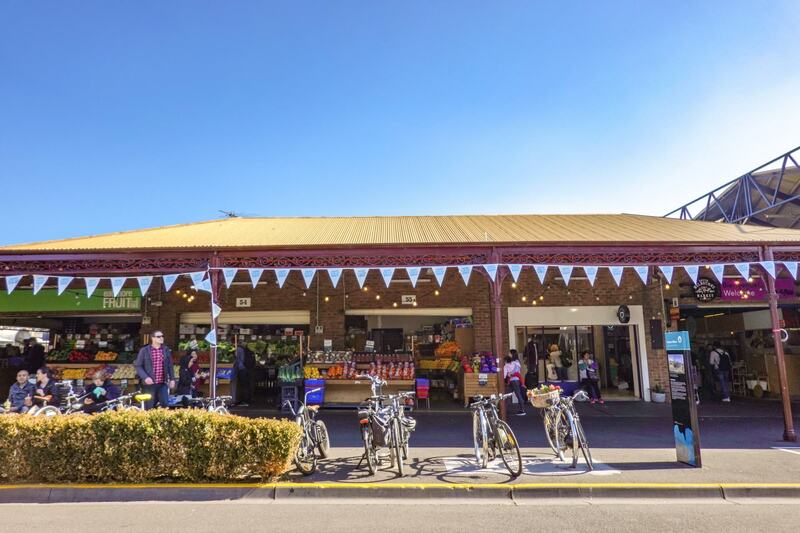 Get all the details on the best markets around Melbourne, where to find the best hidden treasures, the best street food and how to get to all of them! 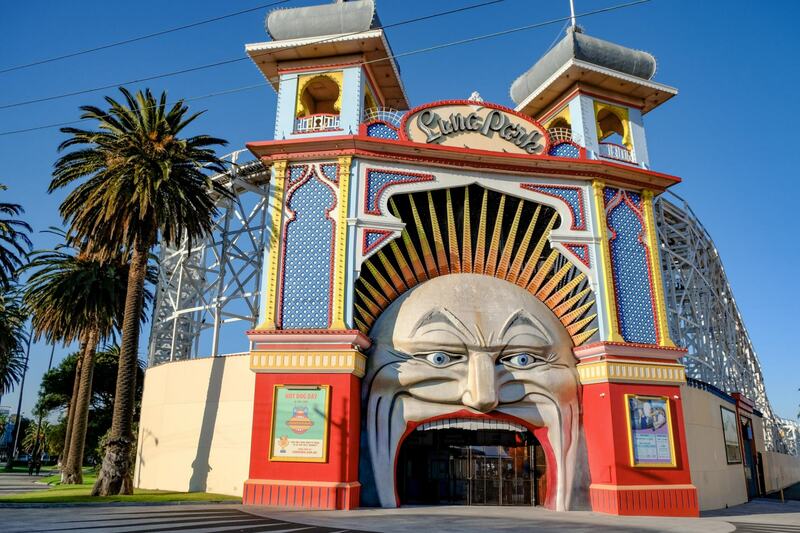 Sitting just 6km from Melbourne’s city centre, St Kilda is the closest beach town you will find to the city, overflowing with iconic landmarks, dining hot spots and it’s own distinct vibe. 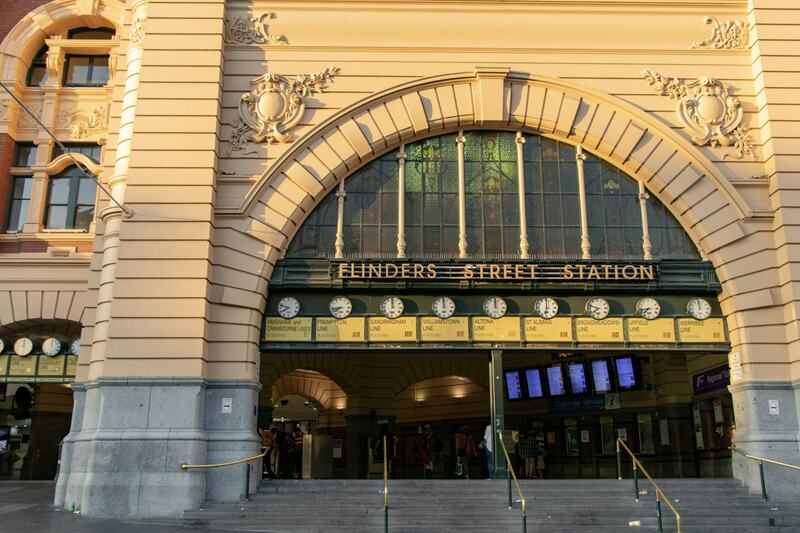 Finally, a guide to our home town of Melbourne! 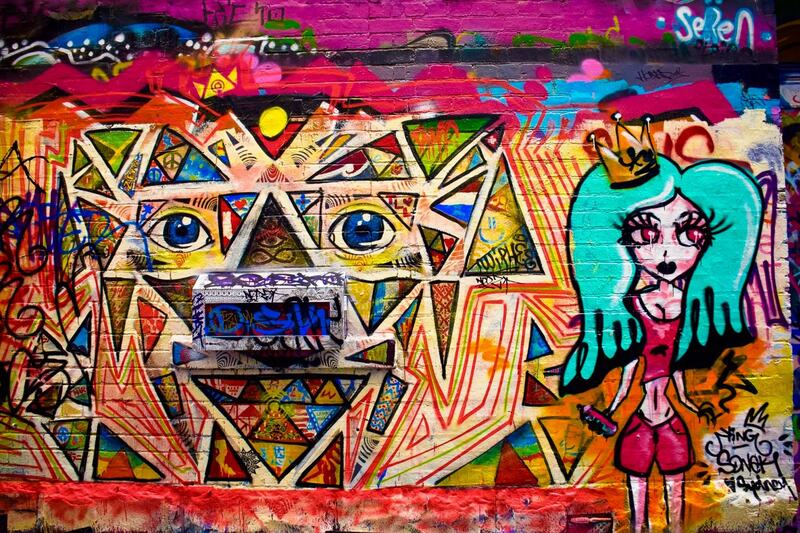 If you’re planning your first trip to Melbourne, here’s everything you need to know. 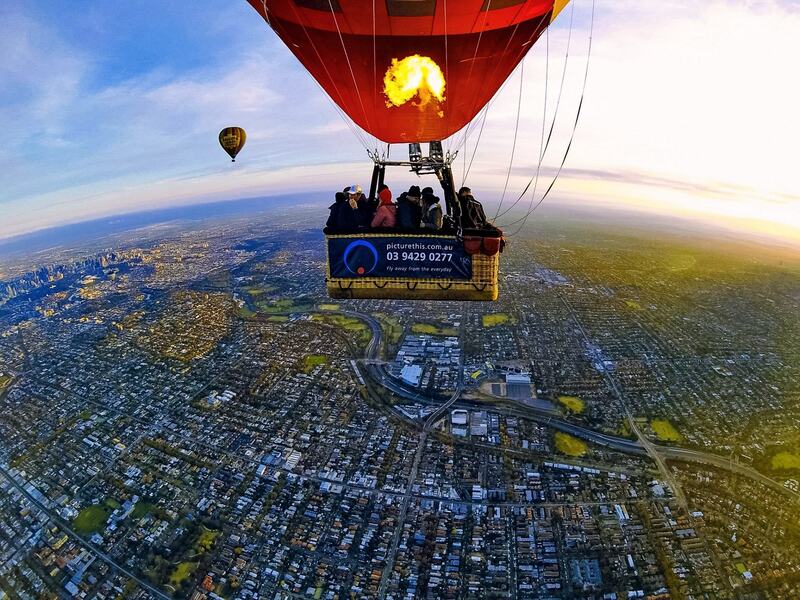 For the ultimate way to start the day, you need to experience the serenity of hot air ballooning over Melbourne’s CBD as the sunrises. 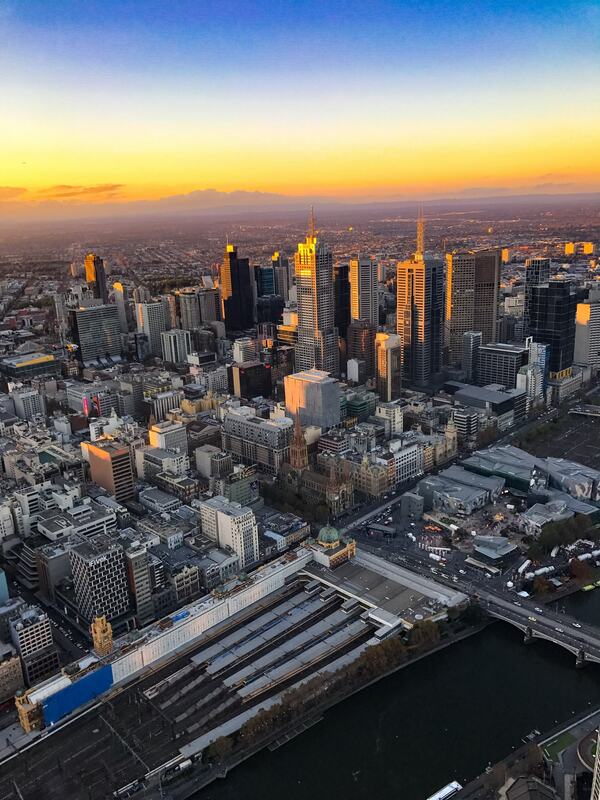 Everything you need to know for your visit to the Eureka Skydeck – Melbourne’s tallest observation tower.